We focus on cutting-edge technologies that can revolutionise your business, but at the same time remain user friendly and simple to manage. We only pick technologies that are affordable and require low upfront investments. 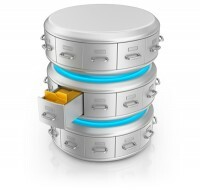 Our bespoke databases and applications are scalable, robust and will grow with your business. When designing a database, you have to make decisions regarding how best to take your system or process in the real world and model it in a database. This process consists of deciding which tables to create and which columns they will contain, as well as the relationships between the tables. While it would be nice if this process were totally intuitive and obvious or, even better automated, this is simply not the case. What can FoxWare offer you? We will help you make the vital decisions of database design, keeping you informed throughout the whole process. 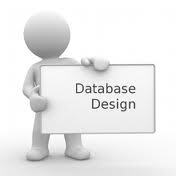 We offer a wide range of custom database development and consultancy services to small and medium sized organisations. With many years of experience in providing database services for a wide range of companies we can offer a level of professionalism that only comes from being a specialist.